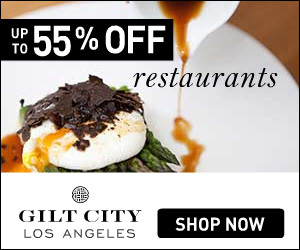 This live jazz and blues lounge has been around since 1931 with dual locations in Santa Monica and Long Beach. Harvelle’s Santa Monica location is dark and tight, red vinyl and an almost divy feel, with different shows everyday of the week like regular performer Toledo. After the performances the DJ comes out and it turns into a normal dance/lounge situation. Come to dance or sit along the wall and enjoy a stiff drink. A couple days out of the month there is a wild burlesque show (last two Thursdays of every month; $10-$25 for a seat). It’s that living room-y space located across from Scarpetta on the ground floor of the Montage in Beverly Hills with sweeping vistas of Canon Gardens. Each evening at Parq, different musical genre such as jazz, R&B or blues and a fresh lineup of talented local and regional artists are featured. From 8 p.m. to 12 a.m. nightly, you can settle in with a glass of wine, Champagne or a classic cocktail and enjoy house-made charcuterie, beef and Fourme d’Ambert sliders or fresh farmer’s market produce. Get this! They even offer fresh, hand-crafted sushi. You probably haven’t stumbled upon Blue Whale Bar unintentionally, seeing as it is nestled on the third floor of a shopping center in Little Tokyo. 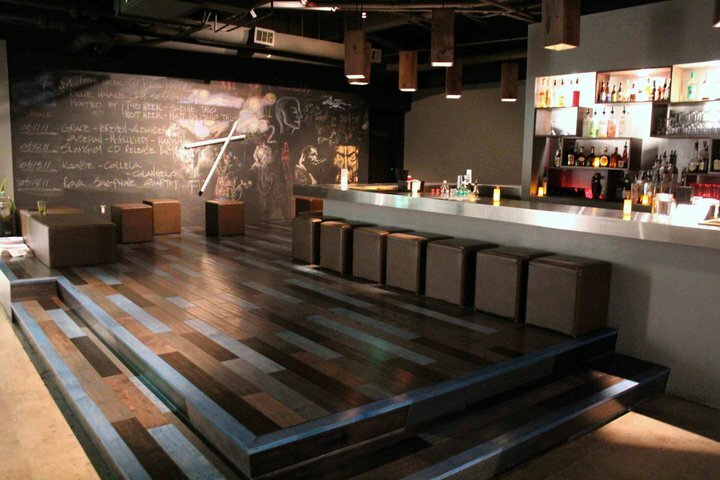 The spot is classy and laid back with art covered walls, and they have shows 6 days a week for a $10 cover. You can sit at the bar and order food like sliders and fries or an olive plate, or grab one of the stools or ottomans closer to stage and enjoy a moscow mule or other interesting cocktail while you soak in the music. 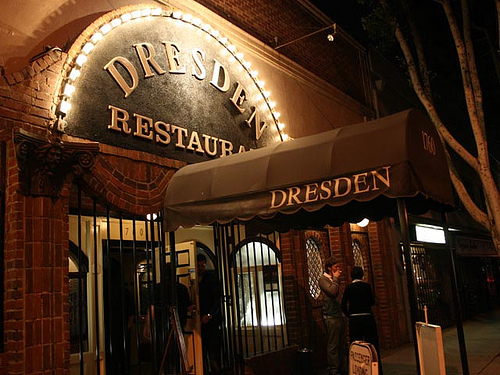 The moment you walk into The Dresden, you feel like you’ve transported back into the 70’s. It’s kitch, yet cool with complimentary live entertainment seven nights a week and a cool hipster crowd. Headline talent and Dresden house band, jazz musicians Marty and Elayne, are the wellspring of the experience every Tuesday through Saturday from 9:00 PM – 1:15 AM in the Dresden Room’s lounge. 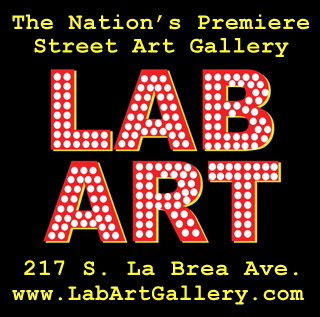 For free summertime music hit up LACMA in Hancock park on 6-8 on Fridays for live jazz and 5-7 on Saturday’s for Latin jams. It’s the perfect place to meet up with friends before a night on the town and have a little picnic! You are welcome to bring your own food, wine, and seating arrangements so chill out or get up and dance/mingle with the hundreds of others doing the same. 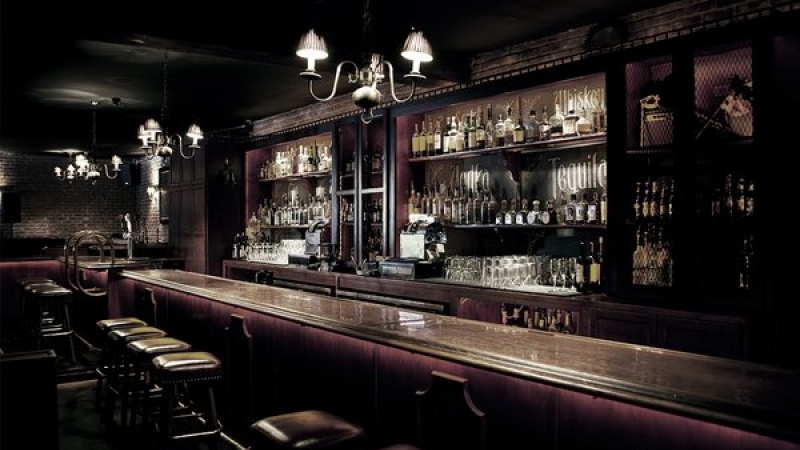 Once you make it past the doorman at this Hollywood spot, you’ll enter through a closet and down a spiral staircase into a beautiful vintage lounge. La Descarga’s music theme varies, but call ahead to catch nights with live jazz and salsa with burlesque dancers. 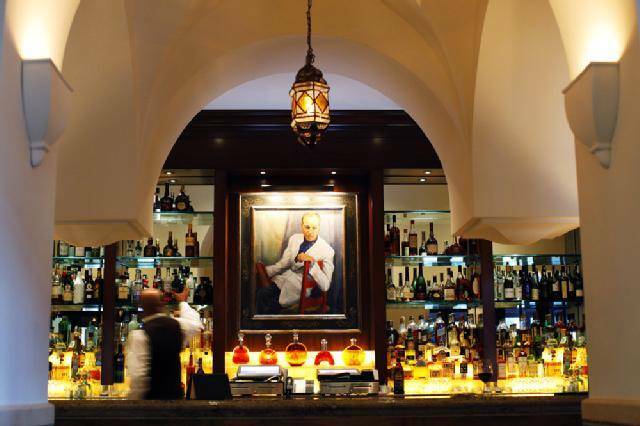 They also have a cigar room, specialize in rum, and even have real Mexican Coca Cola. Piano Bar is a longtime favorite located in Hollywood near the Cahuenga Strip. 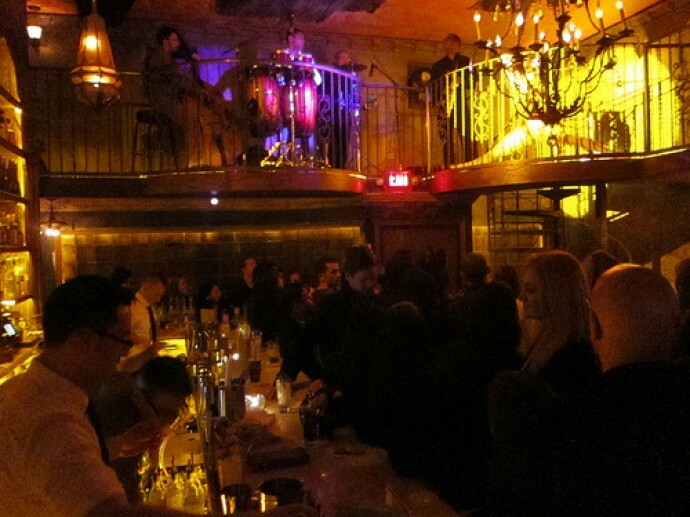 It’s classy, intimate, and dark and there always seems to be a cool crowd. 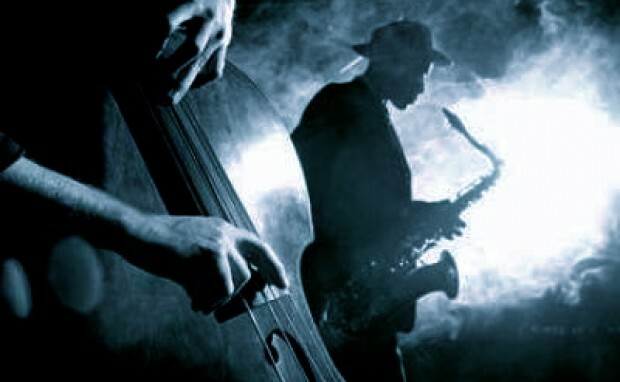 On Thursday nights they have a super authentic live jazz band and stiff drinks. Insider tip, there’s never a cover charge. you guys missed Industry Cafe and Jazz… you get so close to the musicians you can see them sweat! and eat killer ethiopian food.